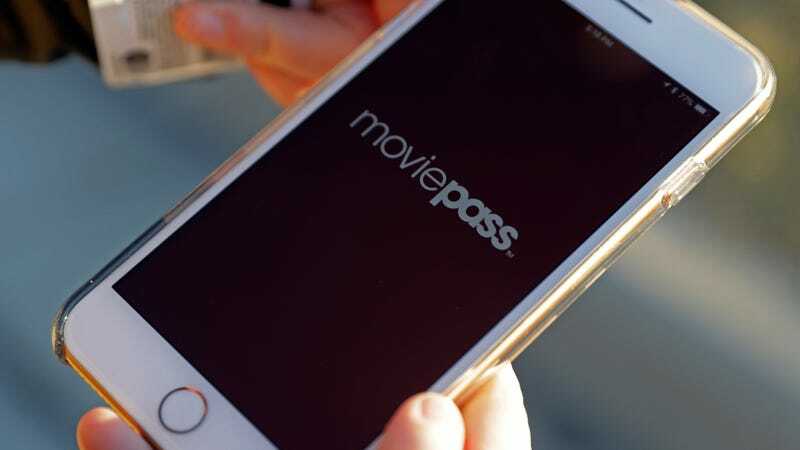 Stock in MoviePass’ parent company Helios & Matheson has crashed precipitously amid reports that the ticket-sales service is very quickly running out of money—specifically, just $15.5 million in cash on hand at the end of April with another $27.9 million on deposit at a time when MoviePass is burning through nearly $22 million a month. But not so fast, Helios & Matheson CEO Ted Farnsworth says. According to him, the company has access to a $300 million line of credit that could keep it afloat at current rates of cash burn for 17 more months, and just struck a major acquisition deal. After Helios & Matheson acquired MoviePass in August 2017, its stock shot to $38.86 in October on the heels of impressive subscriber growth. But the company’s business model—which essentially relies on building a customer base by subsidizing seemingly impossible ticket deals. The end goal for MoviePass is to build a big enough customer base to have the kind of leverage over theaters where it can cut revenue-sharing deals as well as sell Groupon-style packages, but the theaters have largely refused to budge, and the company has bled money. Helios & Matheson’s stock currently stands at under a dollar—i.e., perhaps the point where potential investors might be a little skittish about giving it $300 million in additional funding that would in at least the medium term largely go directly to theaters. As Business Insider noted, Helios & Matheson’s recent SEC filings make no mention of the possible line of credit, though it does reiterate that recent attempts to crack down on fraud and reduce the number of tickets it pays have allowed it to “reduce our cash deficit during the first week of May 2018 by more than 35%.” It’s also not clear what kind of acquisition is scheduled for announcement, though it would have to be a pretty important one to counteract the poor financials shown in the latest filings. MoviePass has always pursued a high-risk, high-reward strategy, but the odds seem to be getting mighty long right now—and as Bloomberg reported last year, Farnsworth has had some high-profile wipeouts in the past.